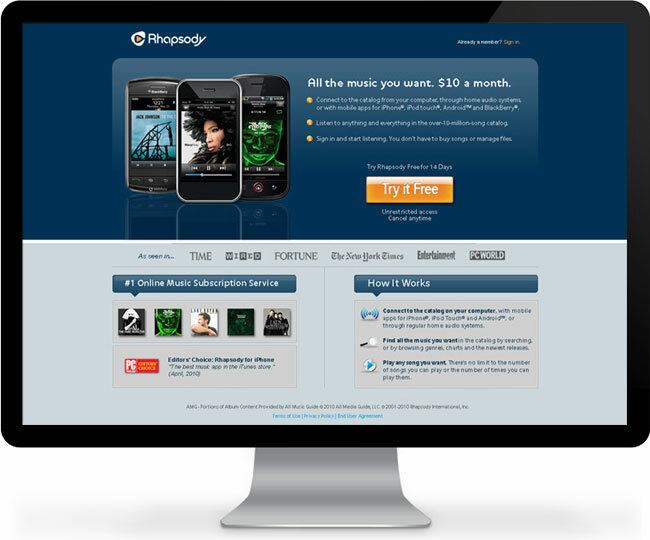 I was brought on at Rhapsody as a contract designer to help the creative team redesign the website. The Flash banners I created were a little over the top; but, a few elements of my landing pages were impemented into the new site. 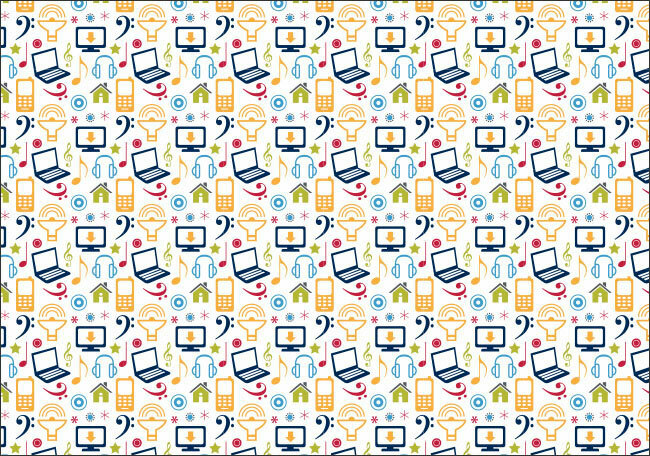 Click on the banners to see their full animation – hover over them to see a little more.